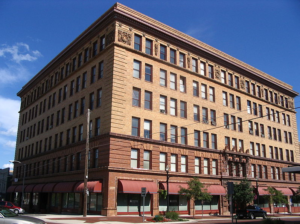 Located downtown Anderson, Indiana, the Madison County Chamber of Commerce seeks to improve and advance not only business development, but also the community and beyond. The Chamber has a long history in the city. 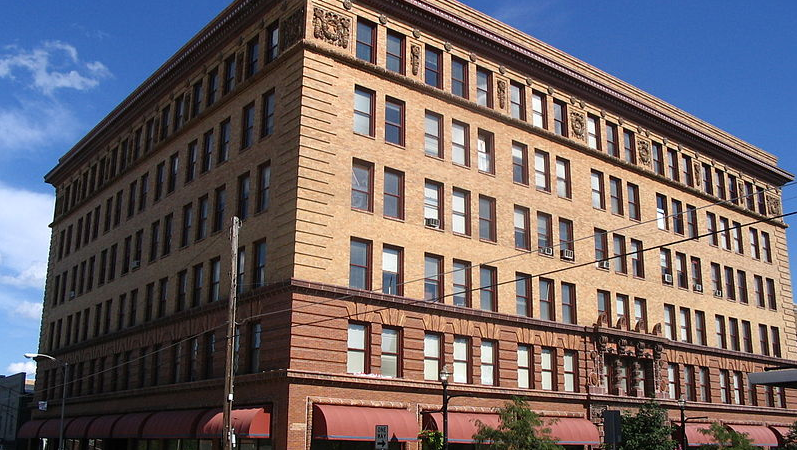 According to records, the Chamber was first established in 1905 and has continuously served to connect business in the area since its establishment. Today, the chamber serves to connect local businesses and professionals, and as an integral part of the Madison County community, it regularly hosts community events for businesses to network, learn, and grow. The Chamber of Commerce also provides resources and hosts events for every category of business, business owner, and professional, including but not limited to young professionals and women in business. The Madison County Chamber of Commerce’s website is chock full of links to helpful business resources, information about Madison County, and local programs and services that will help local businesses thrive. For those who are interested in joining the Madison County Chamber of Commerce, there are a number of membership plans available with varying benefits to meet each business’ needs. As a member, businesses enjoy getting connected, being listed in a local business directory, both on the web and in print, networking events, advertising, and more.